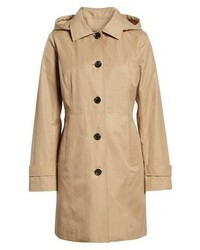 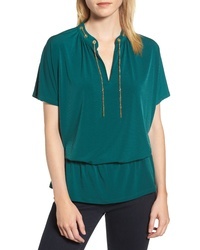 MICHAEL Michael ... Michl Michl Kors Missy Short Single Breasted Skirted Raincoat $149 $228 Free US shipping AND returns! 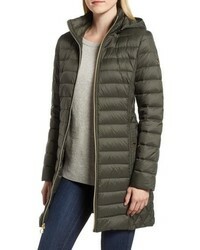 MICHAEL Michael ... Packable Quilted Down Jacket $165 $238 Free US shipping AND returns! 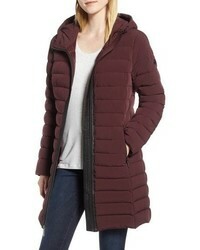 MICHAEL Michael ... Packable Hooded Down Parka With Vest Inset $165 $238 Free US shipping AND returns! 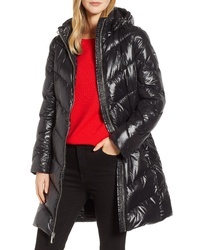 MICHAEL Michael ... Michl Michl Kors Packable Down Hooded Jacket $149 $228 Free US shipping AND returns! 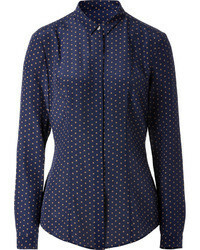 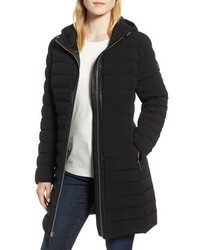 MICHAEL Michael ... Michl Michl Kors Quilted Sleeve Coat $129 $198 Free US shipping AND returns! 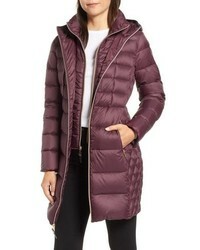 MICHAEL Michael ... Michl Michl Kors Packable Down Puffer Jacket $149 $228 Free US shipping AND returns! 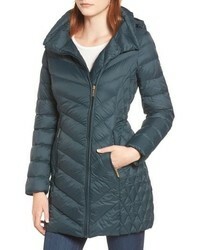 MICHAEL Michael ... Michl Michl Kors Quilted Packable Coat $149 $228 Free US shipping AND returns! 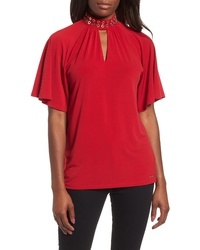 MICHAEL Michael ... 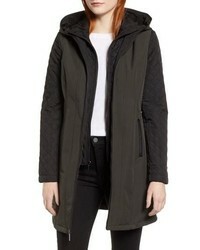 Asymmetrical Zip Leather Moto Jacket $440 Free US shipping AND returns!